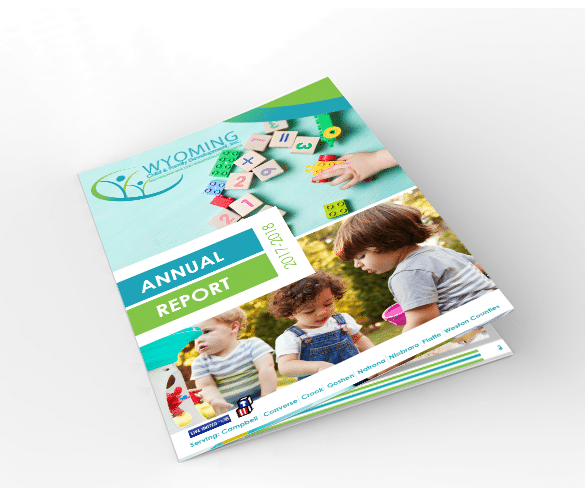 When we first sat down with Wyoming Child and Family Development (known locally as “Head Start”) many years ago, our initial goal was to create a new logo and to develop a brighter, much more approachable look and feel that encompassed the quality care and compassion that is at the heart of this client’s mission. 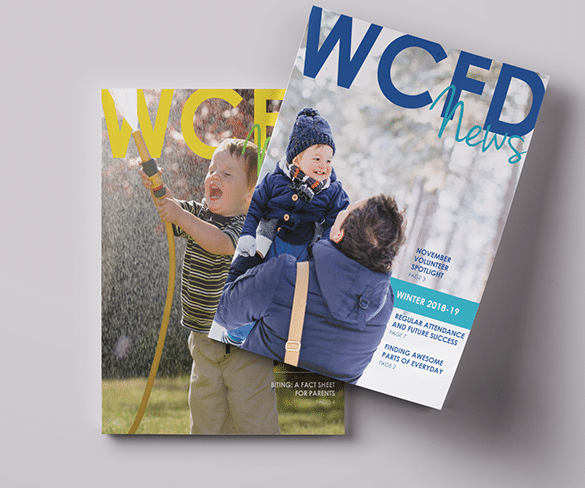 Over the years, we have maintained their web presence, developed many print materials and we have also forged their annual reports. 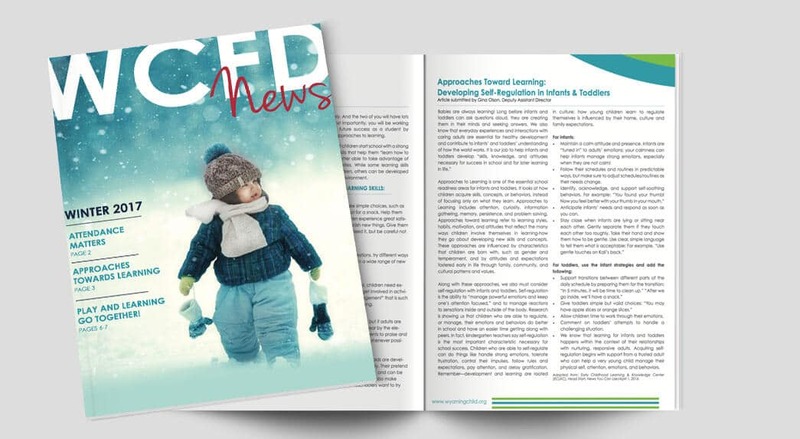 It has been an honor to help develop the image of Wyoming Child and Family Development. 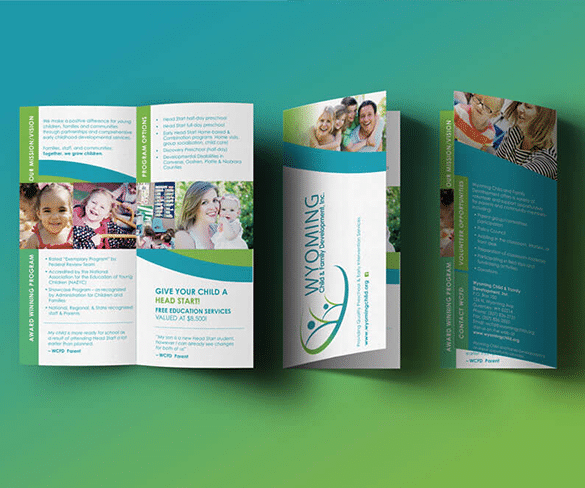 Each year we are tasked with designing a user-friendly annual report that is easy on the eyes and even easier to digest. Each year the report is refreshed with a new look to distinguish it among years past.